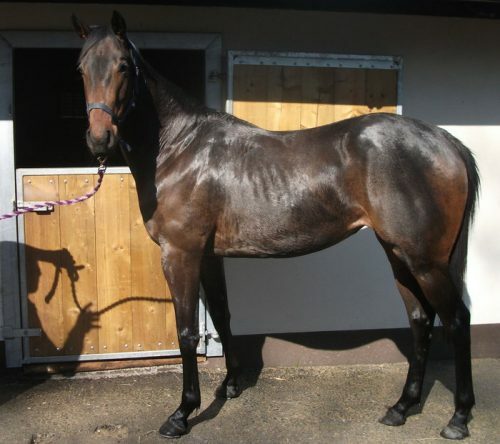 3 year old filly by Aeroplane – 6 times winner by Danehill Dancer. Her Dam is by Singspiel – Sire of Da Re Mi, dam of the highest priced colt ever to be sold at Tattersalls 2018 for 3.5 million. This filly is unbroken and has been handled from birth. Exercised daily in horse walker. 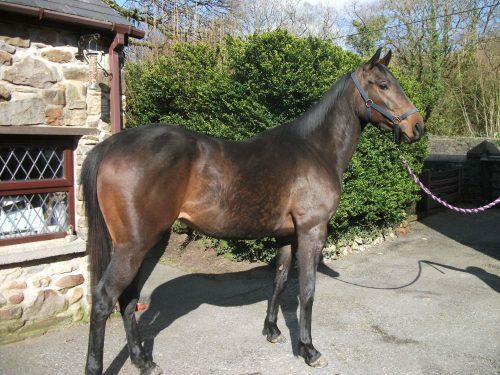 Kind temperament, good to box and with farrier etc.